Our great state of Kentucky, has 120 counties and even more little towns that fill these counties. They are made up of hard working good people, that are raising families and earning a living in this state. We want to recognize these places, sometimes they are map dots, sometimes they are a big metropolis. 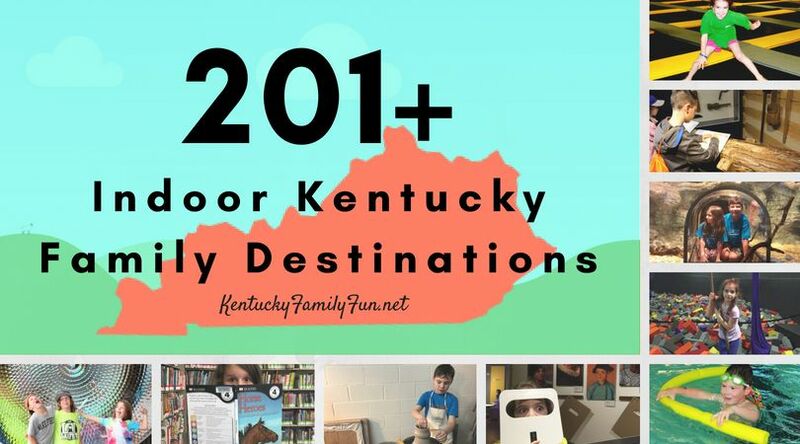 Today's My Town Monday Spotlight is Henderson, Kentucky! My husband's aunt and several of his cousins live in Henderson, we have gone for a visit a few times but I hate to say we never have really gotten out to explore the town. Mr. B's Pizza and Wing's is one of the local pizza joints in town, and from what I understand no trip to Henderson is complete without a visit. In 2011 they opened a location in Bowling Green, KY. The John James Audubon Museum is located in Henderson. You and your family can camp, hike and check out his personal memorabilia. I love places that helps local artists showcase their hard work. Studio 421 in Henderson does just that. It is a local co-op that showcases different artists and their creations. The Henderson Area Arts Alliance is a great place to catch various productions, for example they did a children's Nutcracker show very recently. In the summer Henderson they host W.C. Handy Blues & Barbecue Festival, June 7-14. It might be a fun trip to Henderson to see the local attractions and take part in the Barbecue Festival this summer! Have you been to Henderson? What do you like to do?